As a new player at Casino Blu, not only can you play your favorite slots game, but we will also boost your earnings by making on your first deposit a bonus of 300% up to €600 on games such as, Gladiator, Gold diggers, Dark Harbour and many more. Deposit any amount and Casino Blu will reward you by crediting your account instantly with a 300% up to €600 bonus in free cash! 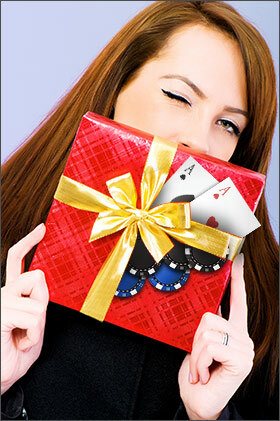 Deposit €200, Get a €600 Bonus, Play with €800. (Wager Requirement is €16000).